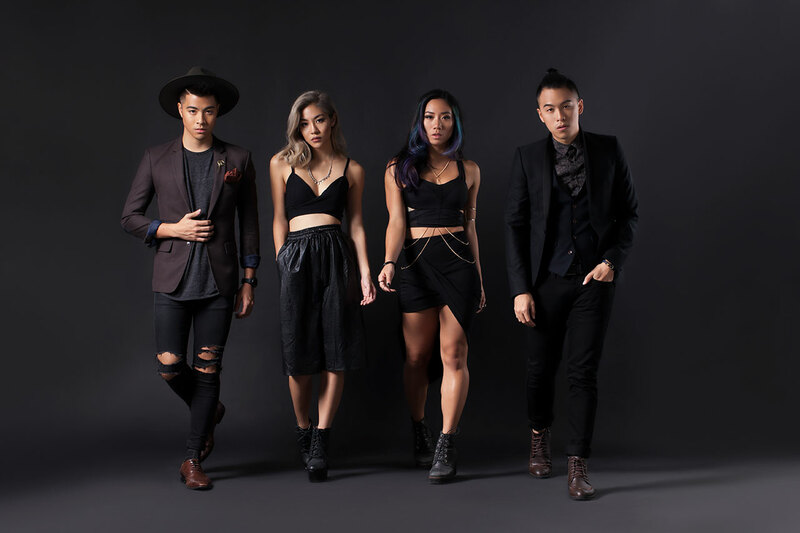 Multi-award winning and Platinum certified homegrown heroes- The Sam Willows – are made up of siblings Benjamin and Narelle Kheng, and their friends Sandra Riley Tang and Jon Chua. 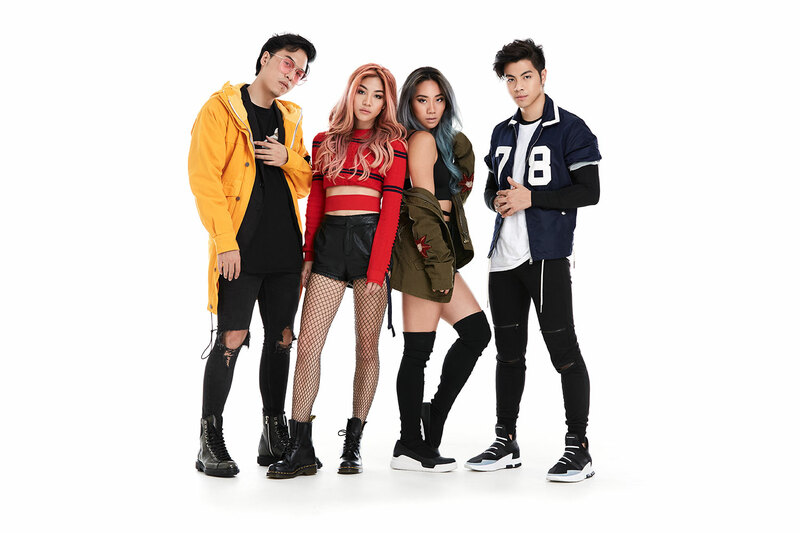 Arguably the biggest band in Singapore, The Sam Willows have come a long way since their formation in 2012 as indie-pop artists. They have released a self-titled EP in 2013 and a full album titled “Take Heart” in 2015, with the latter achieving the GOLD award status in Singapore. The Music Video for the title-track “Take Heart” has amassed over 1.6 million views on YouTube. Through the years, they have performed at internationally renowned stages like SXSW in Texas, MU:CON in South Korea, Ultra Music Festival in Singapore, Summer Sonic Festival in Tokyo and have even supported international artists such as ‘Little Mix’ as the opening act on the ‘Get Weird Tour’. They even held their own headline concert in Singapore to an audience of more than 3,000 fans. 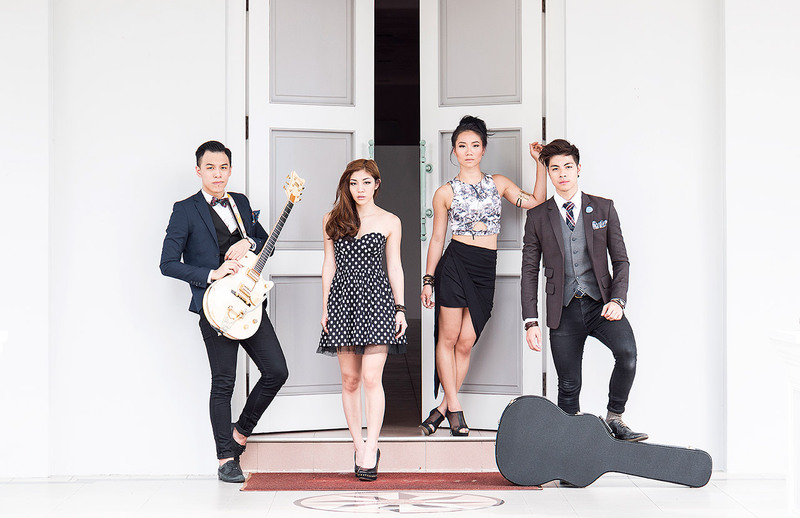 In 2017, The Sam Willows released an exclusive compilation album (consisting of 16 songs from their first EP, the ‘Take Heart’ album and lead single ‘Keep Me Jealous’ from their sophomore album) in Japan (marketed and distributed by Sony Music Japan), making them the first English performing band from Singapore in recent years to be released by a major international music label in Japan. 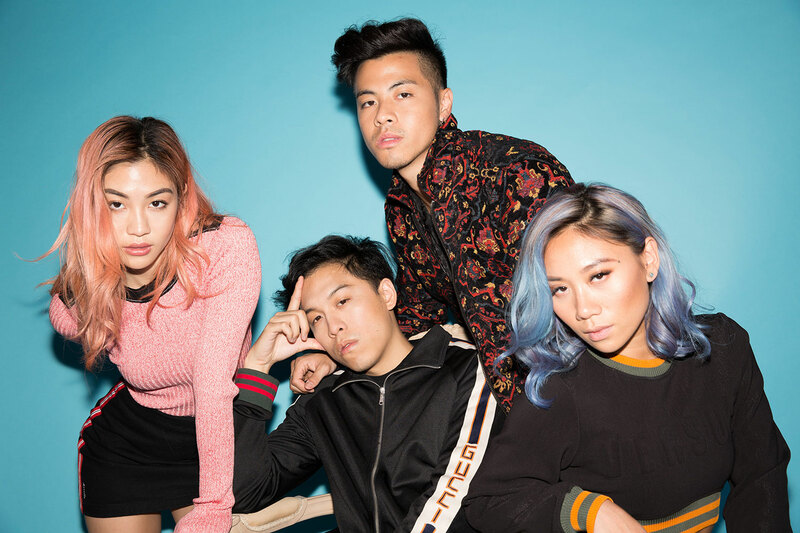 In mid 2018, The Sam Willows travelled to Jakarta and performed to a roaring crowd of thousands as part of the line-up for We The Fest 2018 which included the likes of ‘Lorde’, ‘The Neighbourhood’ and ‘SZA’, and came back home to a welcoming crowd at the Singapore National Indoor Stadium where they performed for HyperPlay 2018 alongside international artists such as ‘CL’, ‘Nick Jonas’, and ‘Alessia Cara’. Their latest album ‘I Know, But Where’ debuted at #1 on the Singapore iTunes charts on the day of its release and has since found its way into charts around the region like Cambodia, Indonesia, Malaysia, Philippines and Taiwan. The band kicked off this album’s cycle with the initial release of four lead singles (‘Keep Me Jealous’, ‘Save Myself’, ‘Papa Money’ and ‘Robot’), which have all collectively garnered more than 10 million streams online since their releases and went on to acquire the GOLD certification each, setting the tone for this latest album. 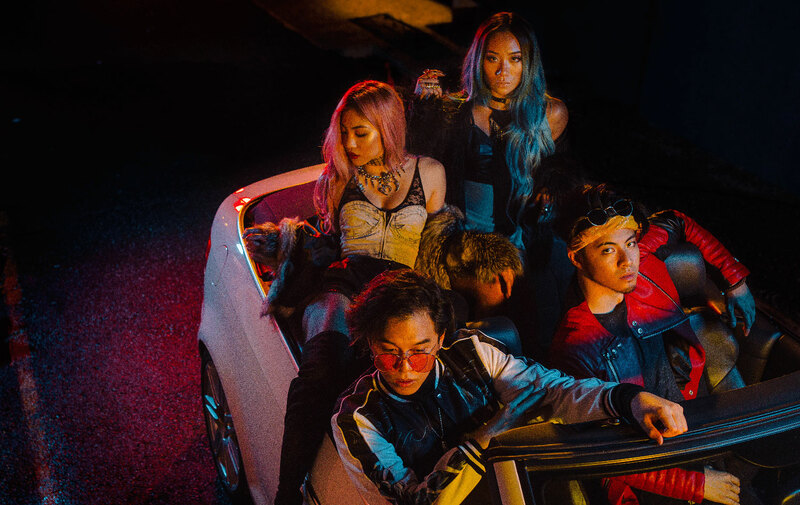 The Sam Willows worked with notable producers Fredrik Häggstam (The Chainsmokers), Harry Sommerdahl (The Wanted), Gavin Jones (Pixie Lott), Litens Anton Nilsson (Icona Pop) and Lina Hansson (Violet Days) on this sophomore album.